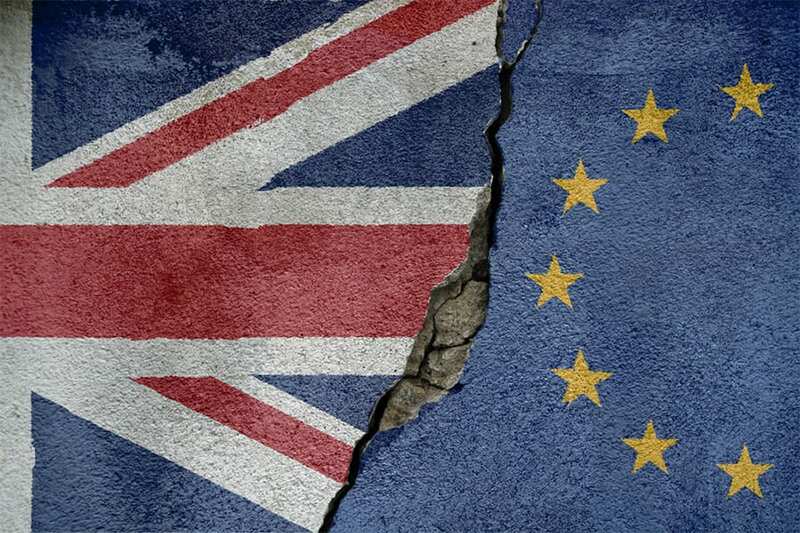 Courtney Green Estate Agents | Brexit – What’s it all about? 20 Nov Brexit – What’s it all about? Well we don’t know either, but we do know the housing market. For an informed view of the road ahead why not give us call – (01403) 252222.